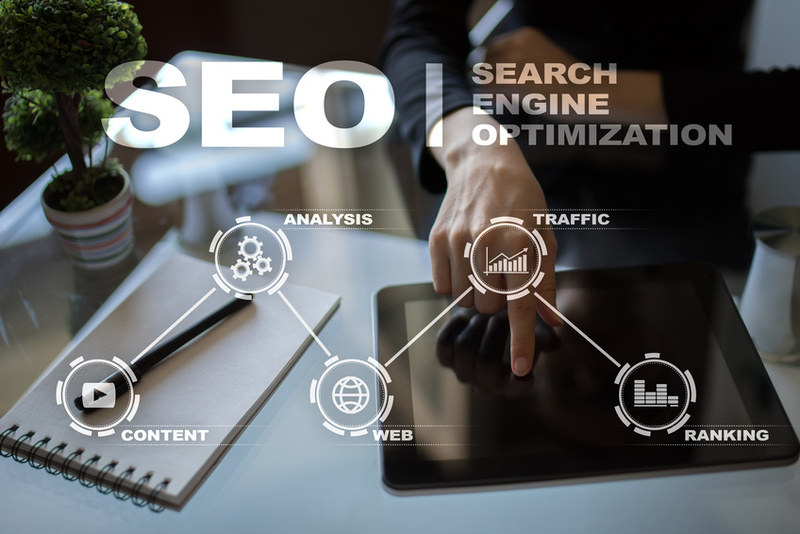 SEO is something that you always need to be on top of. A Google update or change in SEO strategy can leave you behind if you don't react quickly enough. So if you're working with marketing consulting firms to ensure your business' website is both user- and search engine-friendly, here are a few key trends you should consider for this year. Fast page speed: It's no secret that people are becoming more and more impatient, expecting almost immediate results. This is especially true when it comes to using the Internet. 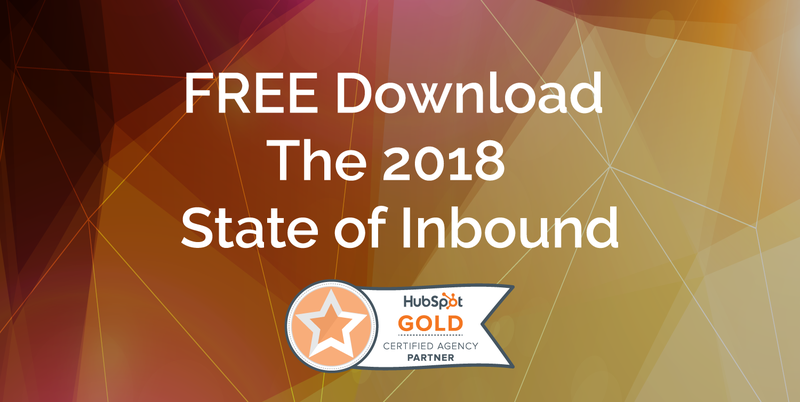 If someone clicks on a link and it takes more than a few seconds to load, there's a pretty good chance that they're going to move on to another site. With that in mind, it's more important than ever to invest in the services of local marketing consulting firms. With the right technology and web design services, you can ensure your website page speed is at its best. High-quality content: As always, having high-quality content is essential for both SEO purposes and user experience. So if you're simply creating content just to have content on your blog, that's not enough. Both search engines and consumers are looking for content that is actually useful -- whether it provides in-depth information about a product, solves a common problem, or simply connects with the audience, your content has to be great. Using keywords and backlinks can improve your content as well as engaging users and having a strong call to action. Optimized for voice search: One of the biggest SEO trends that we'll see this year is companies optimizing their content for voice search. With consumers almost always being on the go nowadays, voice search has gained immense popularity. By clicking a few buttons and asking a question, they can have search results instantly. But this means your content and, more specifically, the keywords you choose need to be more conversational. With Google getting about four billion search inquiries each day, you need to use more long-tail, conversational keywords to show up in search results. Hopefully, understanding these key trends will help you improve your SEO tactics this year. With the right SEO services, you can ensure your website is getting as much traffic and attention as possible. Engineer and strategist, focused on intelligent design and meaningful ideas.